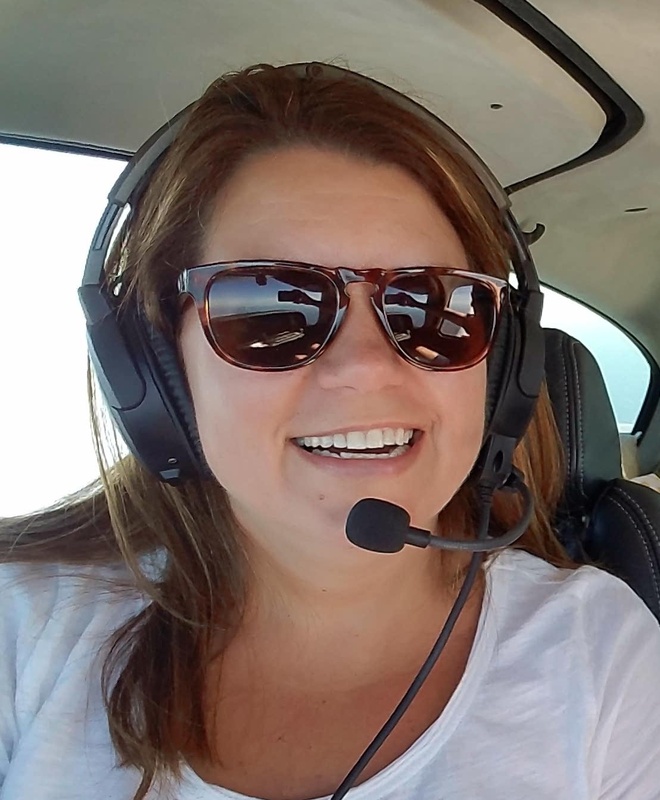 About Us – Sparkchasers Aircraft Services Inc.
Sparkchasers has a deep history in the aviation business that would be really difficult to expand upon comprehensively on this one page. The short version is that we founded our FAA licensed Part 145 repair station back in 1989 in a small T-hangar at 5W5, also known as, Triple W Airport in Fuquay Varina, NC. Later and as the business expanded, we moved to Johnston Regional Airport, where commercial facilities were available. We're proud of our history, starting out humbly and clawing our way into the business that we are today. We've won awards, performed installations that have won best of show at both OshKosh and Sun n' Fun, made planes smarter, helped pilots fly safer, and even helped the State of North Carolina roll out the early stages of what is now known as ADS-B. We're a small company with a super big heart for airplanes and pilots, and we strive every day to get better at what we do because we understand the importance of what we do. Our staff of technicians and support personnel have more than 100 years of combined experience to work with the solution for your aircraft needs. We're not the largest solution provider in the area, but we focus on quality and we're easy to do business with. We believe that is why we have so much repeat business and why people come from good distances away to get work performed by us. Jenna is an experienced executive with a passion for growing small businesses and promoting a healthy culture. This adventure with Sparkchasers is both challenging and inspiring - leading a work environment where people are empowered to be the best in their chosen role is always exciting. Ron is an instrument rated pilot who flies an average of 200 hours per year. He was formerly an electronics technician and loves working on vintage Ford Broncos which we think makes him ideally suited to lead a team of avionics technicians and mechanics. Ron is a Georgia Bulldog fan and hasn't found a racetrack that he couldn't watch a good race on. Mark is a co-founder of Sparkchasers and is responsible for the daily operations of the company today. Mark rarely comes across something he can't find a way to fix, even if it's not broken. 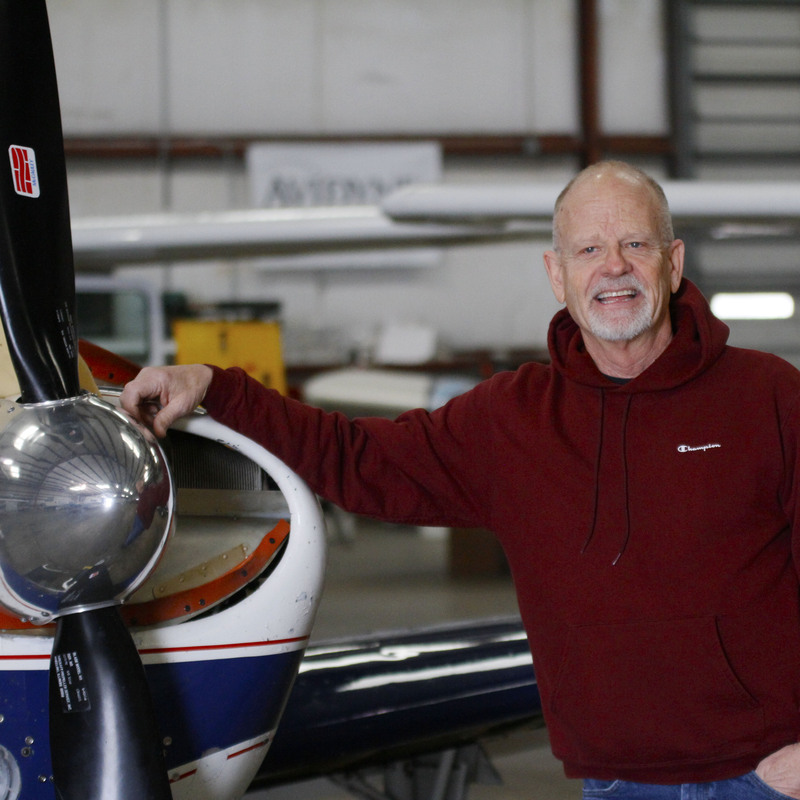 What else can we say, but Mark has the heart of an avionics technician and if you come by the shop on the right day, you might see him fixing someone's auto-pilot or doing some rigging. 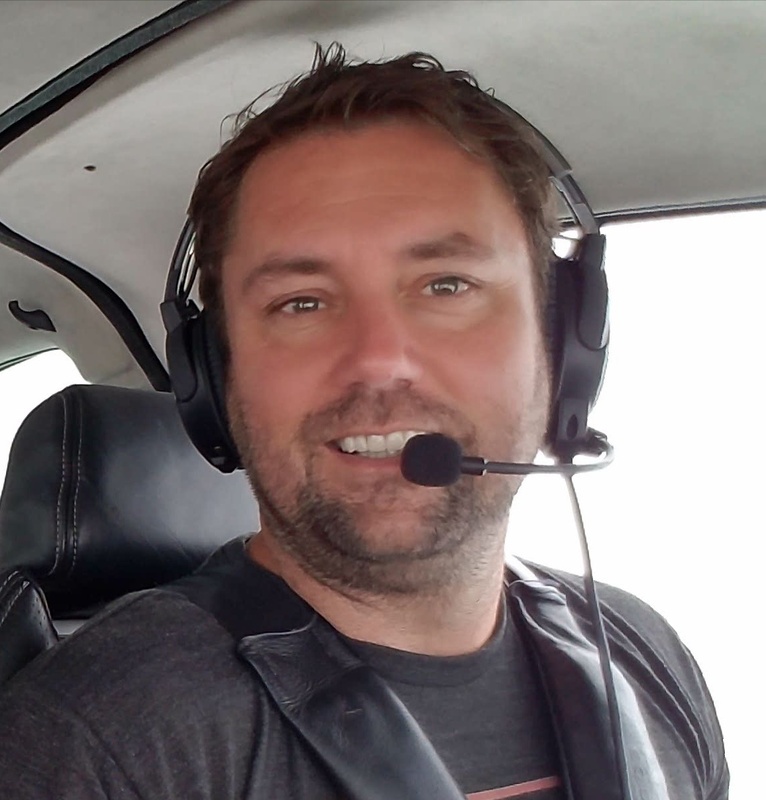 Mark is an instrument-rated pilot, avid marksmen, and loves the beach and his Harley Davidson.